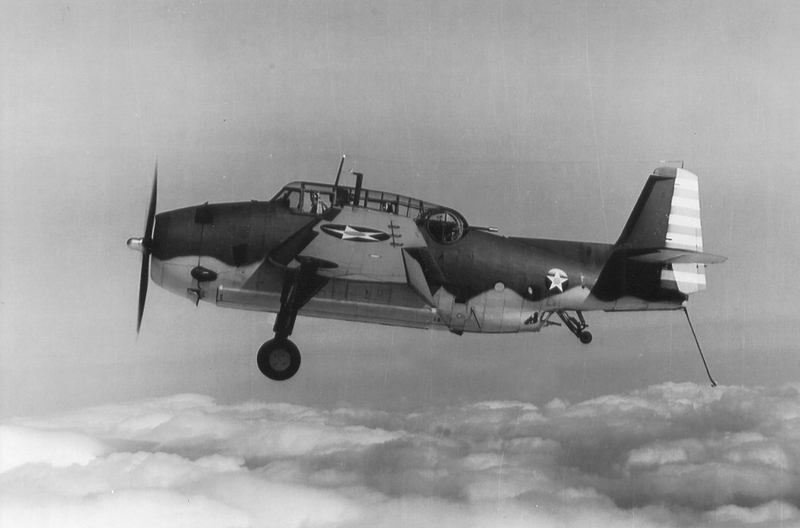 On January 2, 1945, a TBF-1C Avenger, (Bu. No. 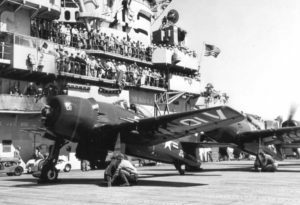 24395), was landing at the Martha’s Vineyard Naval Air Station when the aircraft was hit with a strong crosswind while five feet from the ground. The right wing fell and struck the runway causing the aircraft to crash-land. The aircraft suffered significant damage, but the crew was not injured. On September 10, 1943, a pilot was practicing take-offs and landings in a Douglas SBD-5 Dauntless, (Bu. No. 28216), at the Martha’s Vineyard Navy Auxiliary Air Field. While making an approach in cross winds, the aircraft crash-landed. The aircraft was badly damaged but the pilot was not injured. The pilot was assigned to VC-43. U. S. Navy report #44-8549, dated September 10, 1943. On the afternoon of September 16, 1944, a Navy TBF-1C Avenger, (Bu. No. 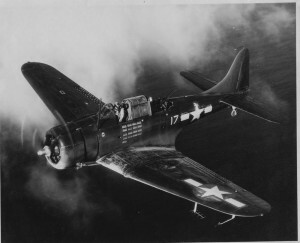 47759), was taking part in a glide-bombing training exercise seven miles southwest of Martha’s Vineyard, Massachusetts. Several other aircraft were also participating. Each aircraft would make a run at the target from 5,000 feet at an angle of 45 degrees, and pull out of the dive at 1,200 to 1,500 feet, with a 2,000 yard interval maintained between planes. The pilot of Bu. No. 47759 made four successful runs at the target. On the fifth run, the aircraft was observed to make a 50 degree dive at the target from which it did not recover. The aircraft plunged into the water just short of the dye marker and disappeared immediately. No wreckage was recovered thereby leaving the cause of the accident unknown. All aboard Bu. No. 47759 were killed. The aircraft was assigned to VT-43. On the afternoon of December 22, 1943, a TBF-1 Avenger, (Bu. No. 06209), was attempting to make an emergency landing due to engine trouble at Martha’s Vineyard Naval Air Station when the aircraft lost power and went into a wooded area near the end of Runway 24 and flipped on its back. The pilot and one crew member received non-life-threatening injuries, but the aircraft was a total loss. The cause of the accident was determined to be due to a missing bolt to the throttle control rod of the carburetor.